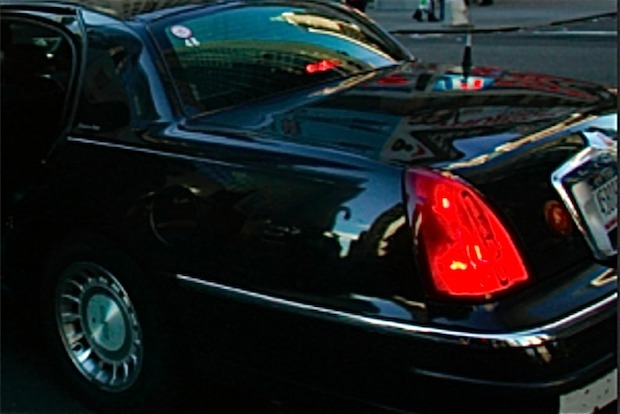 Uber Cab Service Offers $2.50 Rides Anywhere Along Second Ave. – Darnell TheNewsMan!! Uber Cab Service Offers $2.50 Rides Anywhere Along Second Ave.
App-powered cab service Uber is offering rides for the cost of a subway fare till midnight Tuesday along Second Avenue as part of an April 1 promotion promising a temporary replacement for the longtime Second Avenue subway project. In order to take advantage of the special $2.50 flat fee, riders must book a trip that begins and ends along Second Avenue, where subway construction has been ongoing since 2007. The deal ends at midnight on Tuesday. The Second Avenue subway line will eventually stretch from 125th Street in Harlem to the Financial District. The MTA expects that the first phase of the project, which broke ground in 2007, will be finished in December 2016. Many New Yorkers have been frustrated by the false starts and delays on the project, which was originally proposed in 1929. To access the “U Train” promotion, Uber users can open the app from any location on Second Avenue and choose the “Catch Subway Here” option to request a ride. Pop-Up Repair Service Coming To A Neighborhood Near You! Calling All Local Brooklyn, Bed-Stuy Artists! !